But the rise of new mobile technology and changing visitor expectations means that organisations are increasingly looking developing at smartphone apps, mobile-enhanced websites and QR codes. 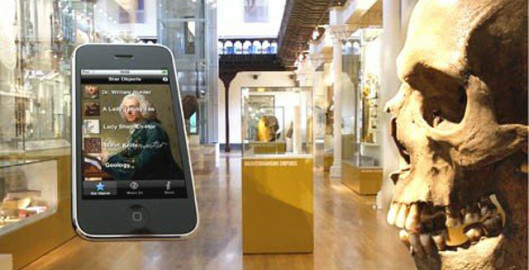 The Museums Association’s seminar examined the latest trends in handheld guides, the rise of mobile technology and newer trends such as experience-led guides and devices linked to social media. Contact CQ2 to discover how you can reach new customers through tablet apps, deliver the next generation of digital ads and drive online conversion.